Contigo Spill-Proof Kids Tritan Straw Tumbler only $6.79! 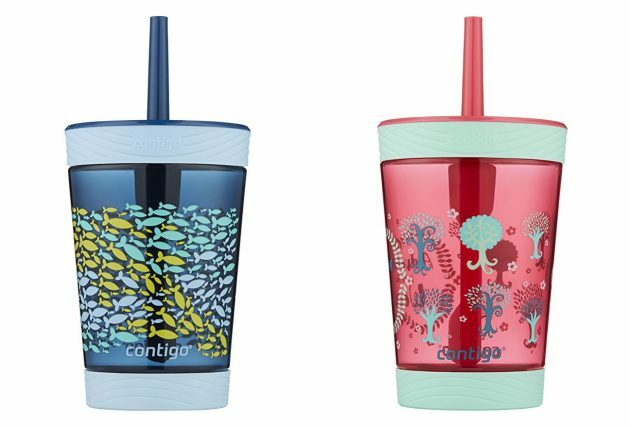 Amazon has this Contigo Spill-Proof Kids Tritan Straw Tumbler for only $6.79 right now – the lowest price on record! Choose from Sprinkles Pink or Nautical Blue. 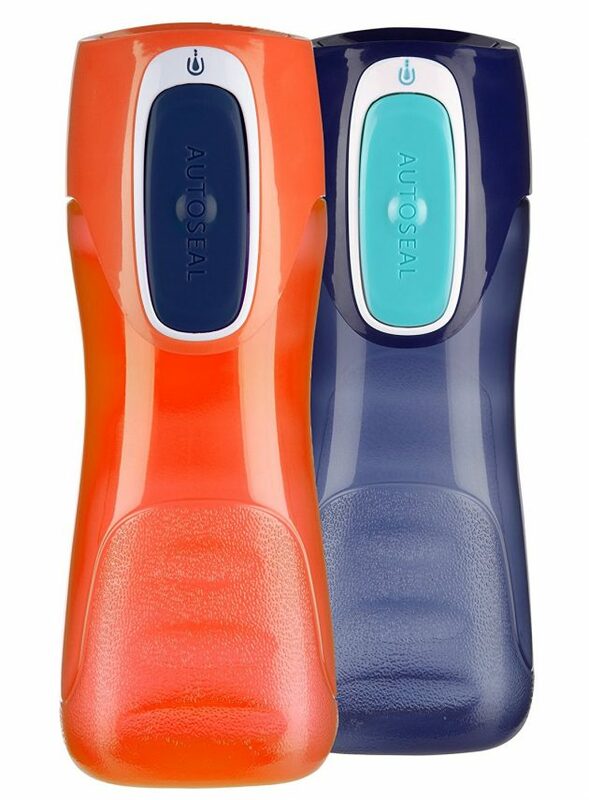 You can also still get these highly rated Contigo Autoseal Trekker Kids Water Bottles (2 pack) for only $9.59 right now!